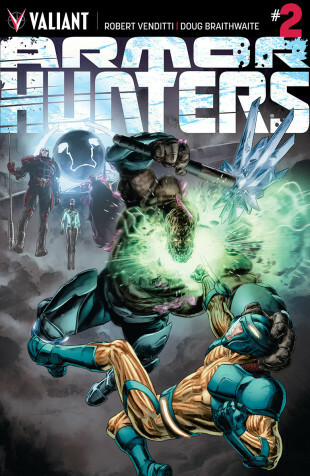 First Look: ARMOR HUNTERS #2 – Valiant’s Blockbuster Summer Event Heats Up in July! 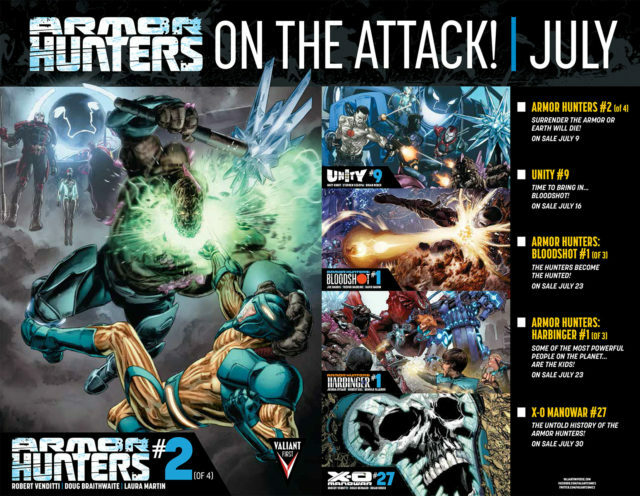 Valiant is proud to present an advance preview of ARMOR HUNTERS #2 (of 4) – the second colossal issue of Valiant’s armor-plated 2014 crossover event from superstar creators Robert Venditti (X-O Manowar, The Flash) and Doug Braithwaite (Unity, Justice)! 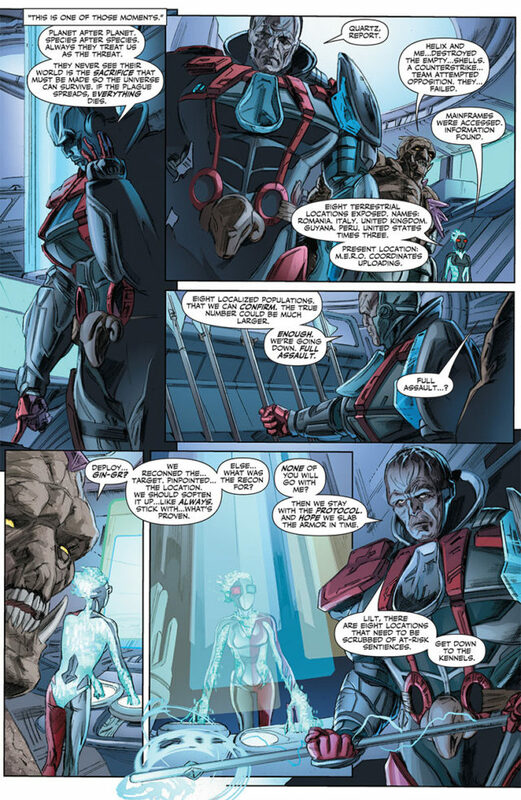 On July 9th, the relentless alien strike force known as the Armor Hunters will confront the battle-damaged coalition of X-O Manowar, Bloodshot, and Unity with a dire ultimatum – SURRENDER THE ARMOR OR EARTH WILL DIE! 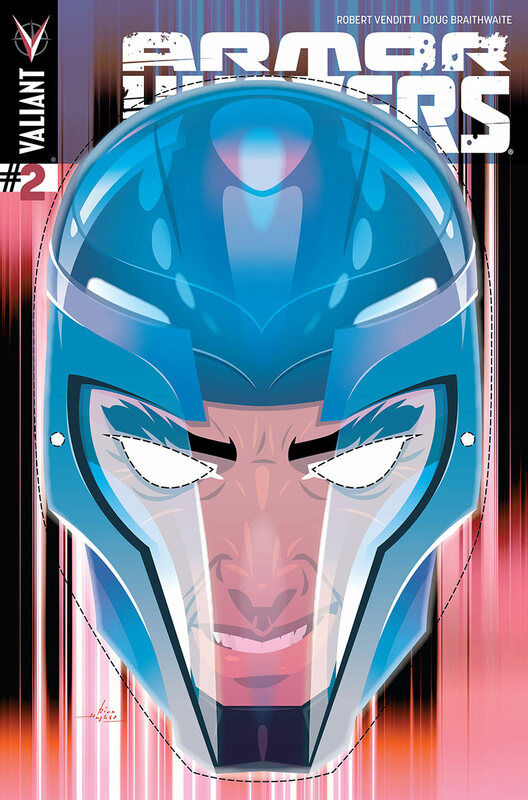 Following the shocking final moments of June’s ARMOR HUNTERS #1 (of 4), the Armor Hunters have made their intentions clear, and unless X-O Manowar is turned over to them immediately, thousands of innocents will become additional casualties of this already brutal war. 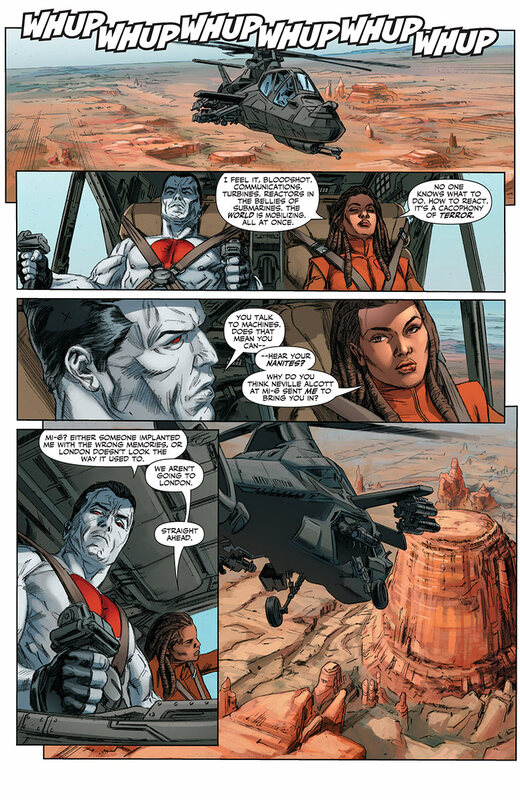 Valiant’s most formidable heroes are about to go on the offensive, but the Armor Hunters have another trick up their sleeve, and this one will change the battle forever. Who will live? Who will die? The world will know what it feels like to be POWERLESS as Valiant’s massive summer crossover continues! 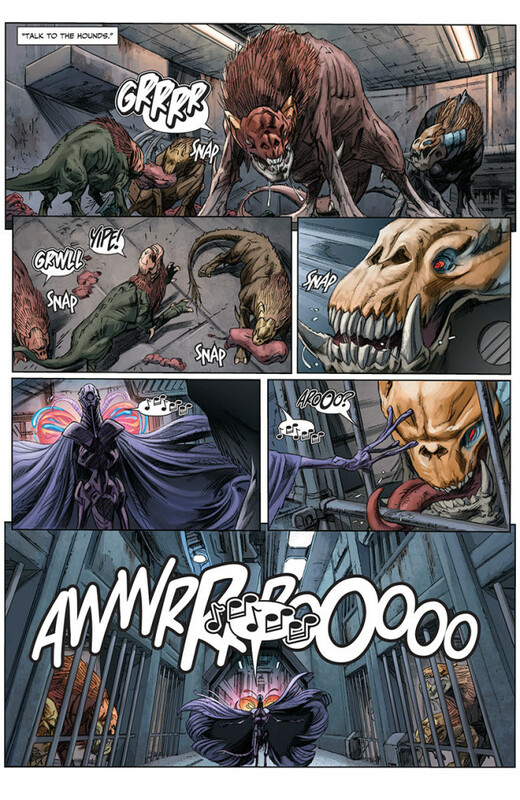 The summer’s must-read comic book event rockets into overdrive right here on July 9th, only in ARMOR HUNTERS #2 (of 4)! 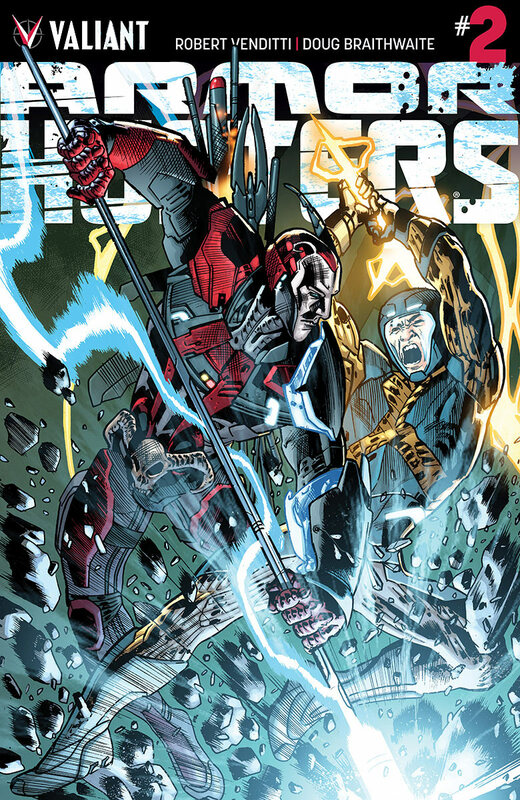 Then, the Armor Hunters’ onslaught continues throughout the month with exciting new entry points into the multi-front war against the most powerful heroes Valiant has to offer in UNITY #9 on July 16th; ARMOR HUNTERS: BLOODSHOT #1 (of 3) on July 23rd; and ARMOR HUNTERS: HARBINGER #1 (of 3) and X-O MANOWAR #27 on July 30th!